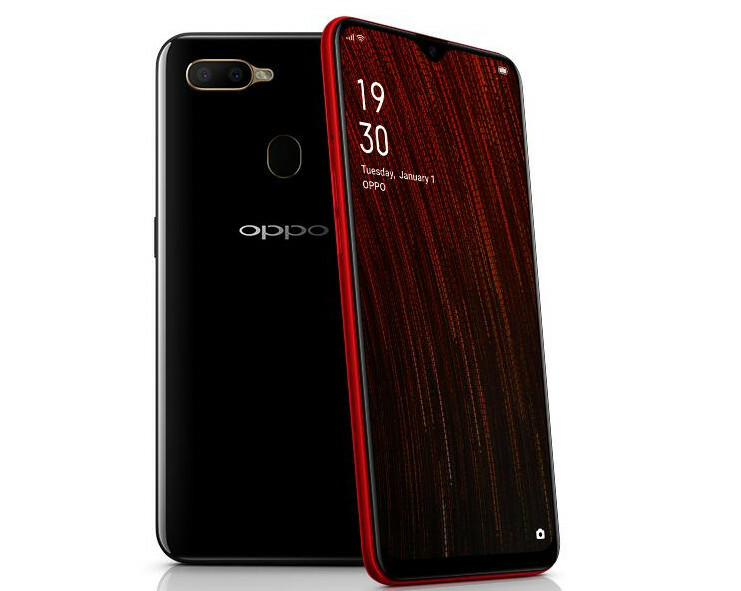 OPPO recently introduced A1k, the company’s latest budget smartphone in Russia. 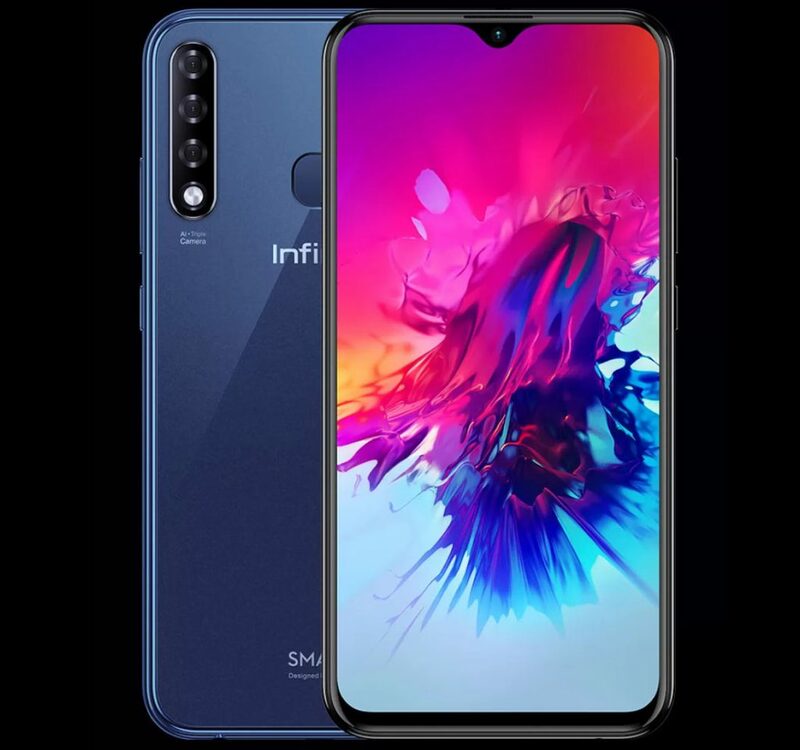 It has a 6.1-inch HD+ Waterdrop Notch display with 87.43% screen-to-body ratio, is powered by MediaTek Helio P22 SoC, runs Android Pie with ColorOS 6.0 on top, has an 8-megapixel rear camera with LED flash and a 5-megapixel camera on the front. It has dedicated dual SIM and microSD slots and packs a 4000mAh battery, but it doesn’t have a fingerprint scanner. 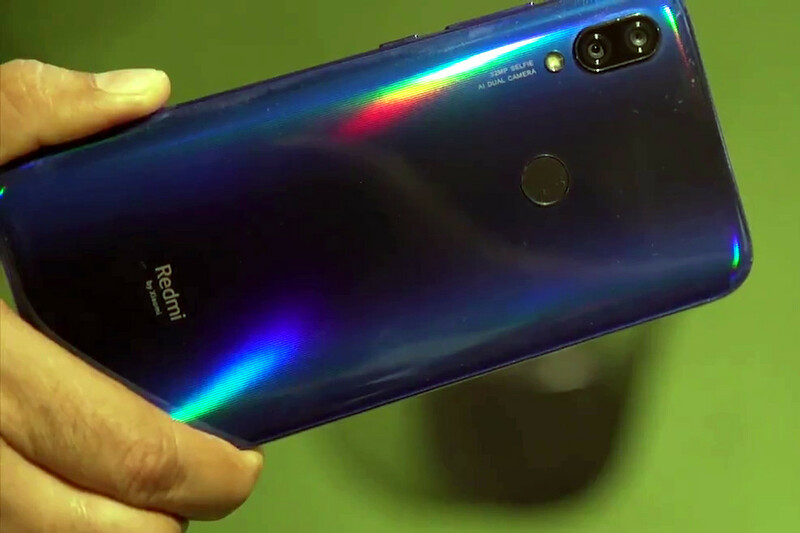 Update: Xiaomi has posted new teaser that shows the rainbow effect on the back that has tiny patterns. 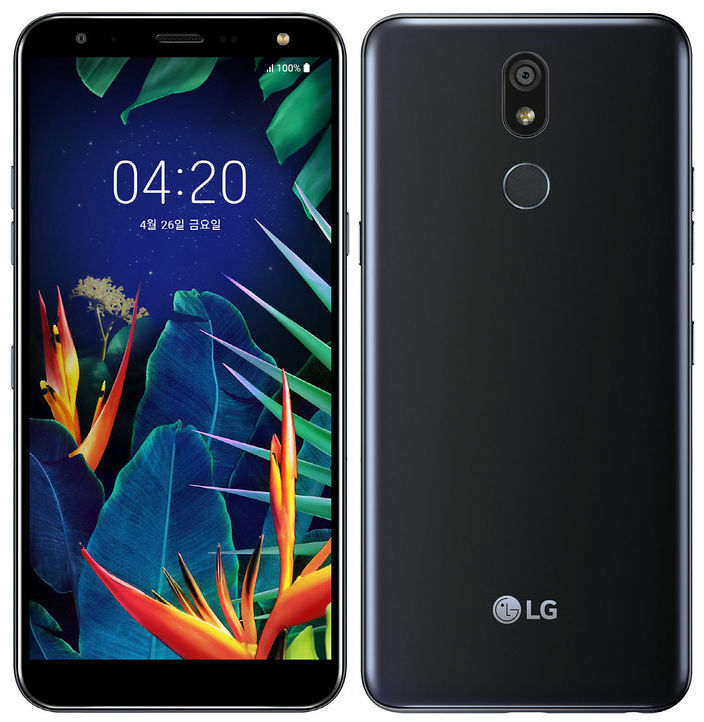 It also reveals dual rear cameras and a rear-mounted fingerprint scanner. The teaser video shows the durability of the phone. OPPO has launched A5s in the ‘A Series’ in India, as it had promised. 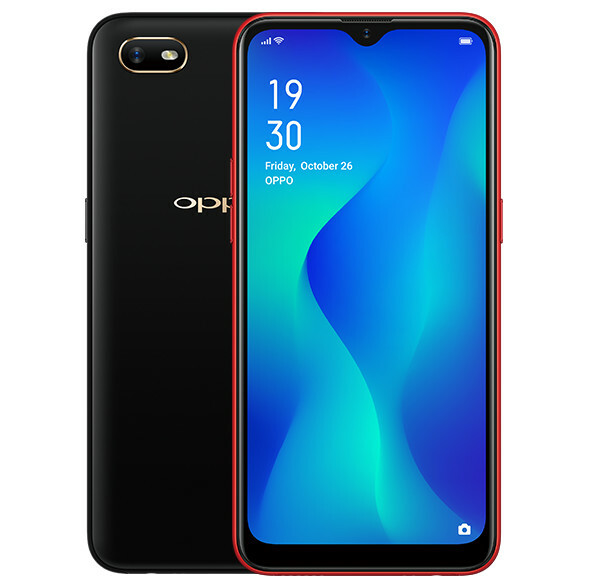 It has a 6.2-inch HD+ Waterdrop notch screen with Corning Gorilla glass 3 protection, is powered by an Octa-Core MediaTek Helio P35 SoC with up to 4GB of RAM, run on Android Oreo with ColorOS on top, has a 13-megapixel rear camera along with a secondary 2-megapixel camera and an 8-megapixel camera on the front. 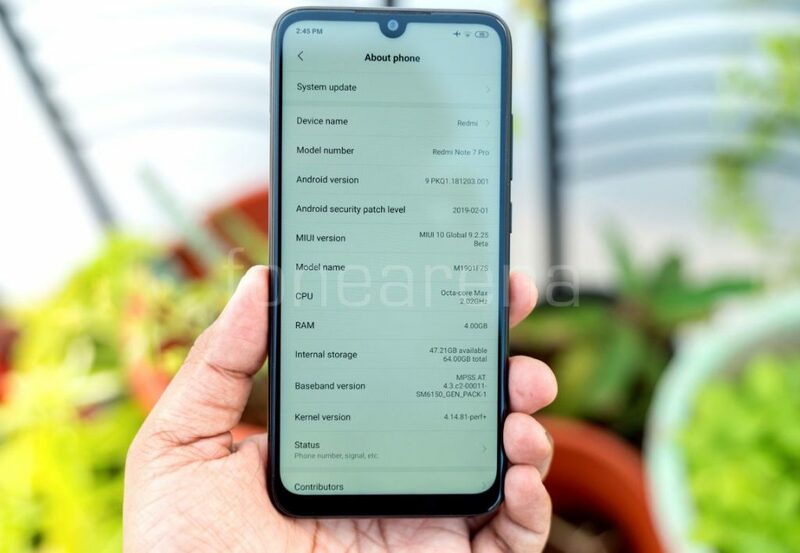 Xiaomi launched the Redmi Note 7 Pro smartphone in India back in February running MIUI 10.2 Global Stable on top of Android 9.0 (Pie). Xiaomi doesn’t follow any fixed update frequency for the MIUI Global Stable ROM but on an average, the Global Stable ROM is updated once in 30-60 days. 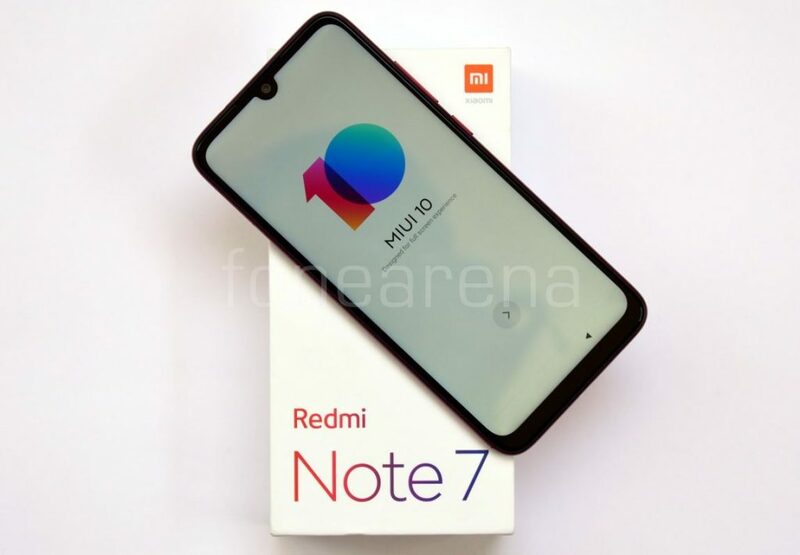 Xiaomi launched the Redmi Note 7 smartphone in India back in February running MIUI 10.2 Global Stable on top of Android 9.0 (Pie). Xiaomi doesn’t follow any fixed update frequency for the MIUI Global Stable ROM but on an average, the Global Stable ROM is updated once in 30-60 days. 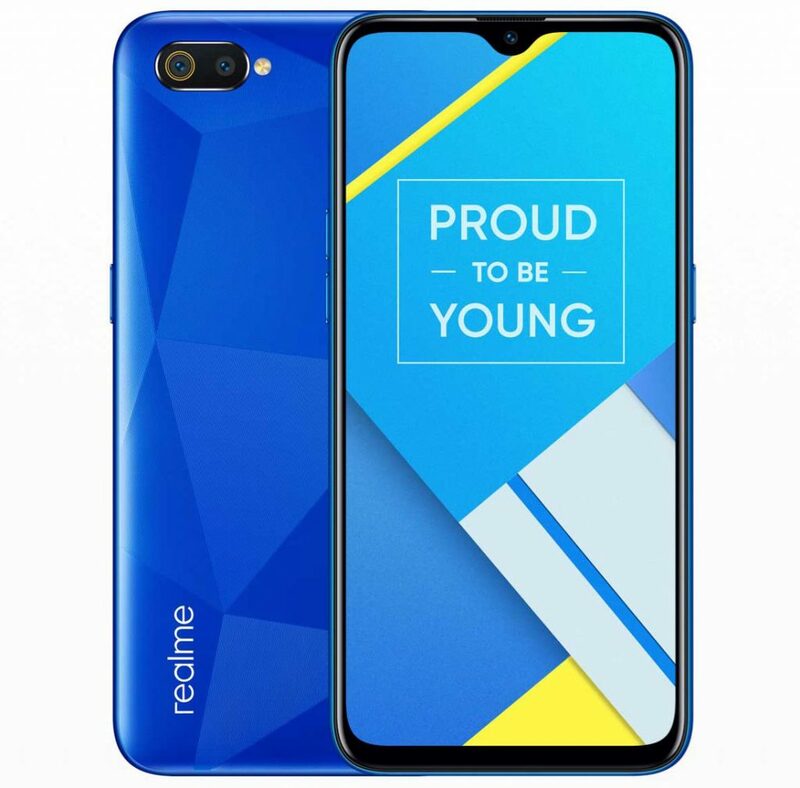 Realme just launched C2, the company’s latest budget smartphone and the successor of last year’s Realme C1 in India. 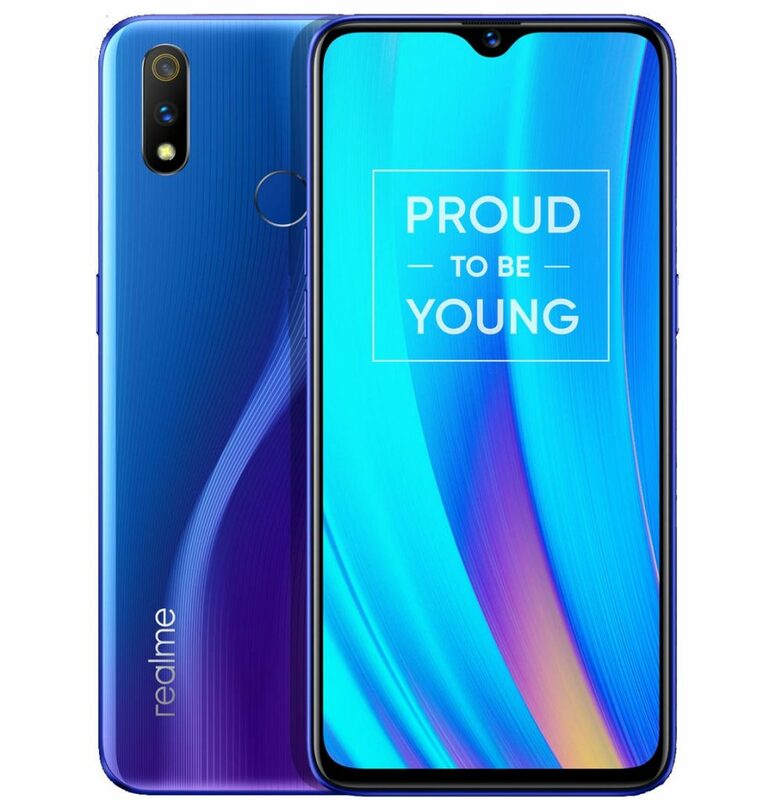 It has a 6.1-inch HD+ Dewdrop display and 89.35% screen-to-body ratio, is powered by MediaTek Helio P22 SoC with up to 3GB of RAM and runs ColorOS 6.0 based on Android 9.0 (Pie). 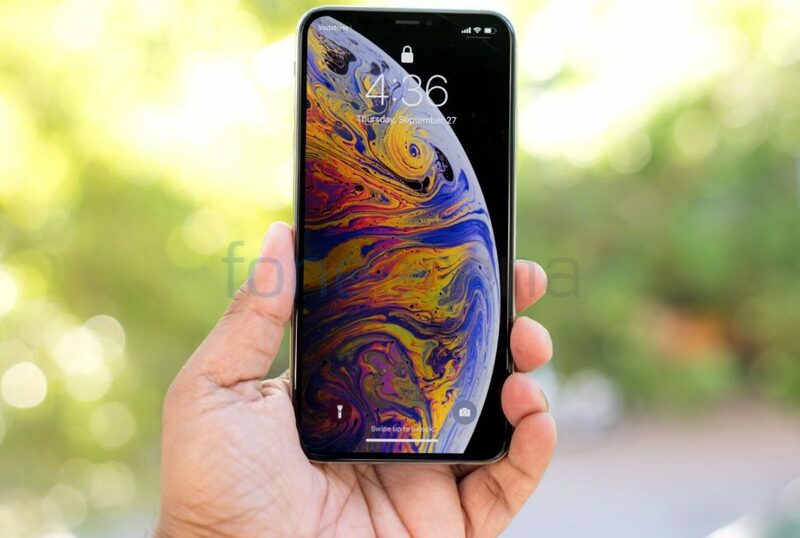 It has a 13-megapixel rear camera along with a secondary 2-megapixel camera for portrait shots and a 5-megapixel front camera with AI selfies and AI face unlock for 0.3-second unlock. ASUS launched the Zenfone Max M1 last year in India and it was a budget-oriented smartphone. 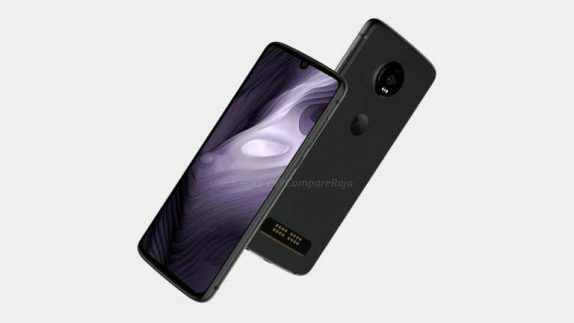 The company also launched an entry-level smartphone named Zenfone Lite L1 in October 2018, and we have seen both the smartphones being offered at discounted prices many times during sales. 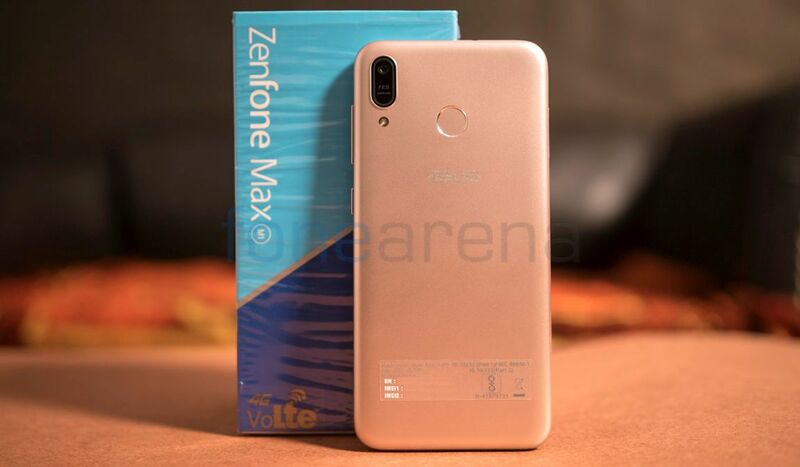 Today, ASUS has announced a permanent price cut for Zenfone Max M1 and Zenfone Lite L1. 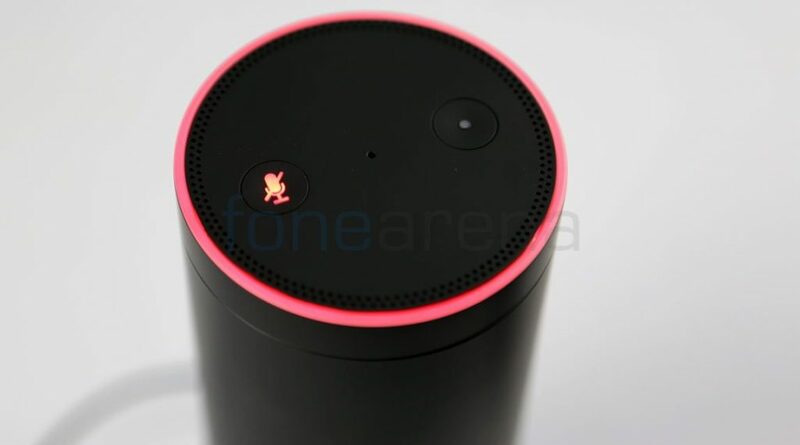 Amazon launched its Prime Music streaming service in February 2018 in India and Prime Music was offered for free with Amazon Prime subscription. Today, Amazon has launched a new ad-supported music service to take on the rivals and this is different from Amazon Music Unlimited and Amazon Prime Music. YouTube Music was launched in India last month with the company offering a free version with ads and Premium version starting at Rs.99 per month. 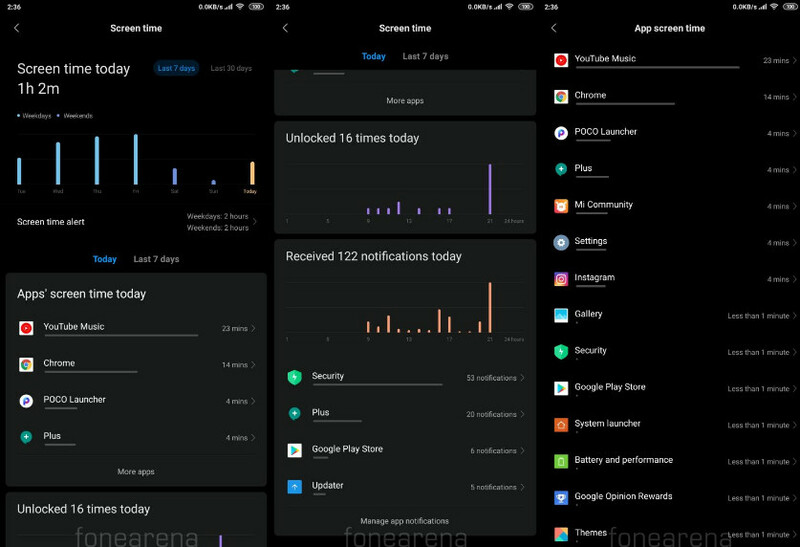 YouTube Music Premium comes with background play, offline downloads, and an ad-free experience. 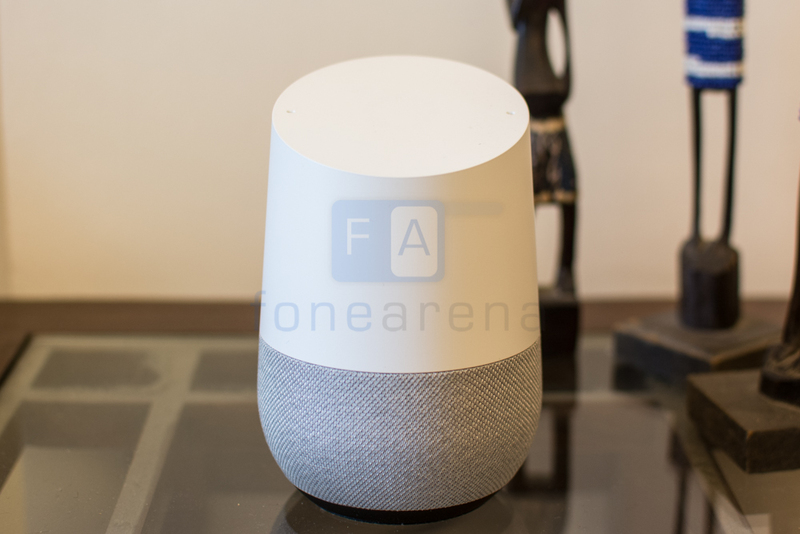 Today, Google has announced that YouTube Music can be streamed for free on Google Home and other Google Assistant powered smart speakers.